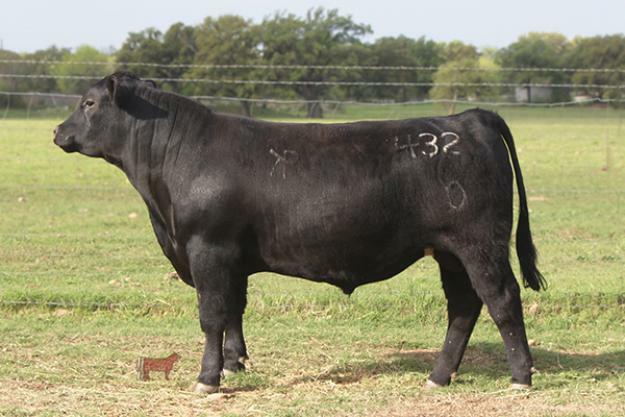 432 is a Calving Ease Bull. Loaded with Style. His pedigree is loaded with calving –ease A.I. sires that also sire offspring with Great Style and proven maternal traits. If you are looking to produce some Moderate Frame good Milking females KNP HOBART 432 will get the job done! 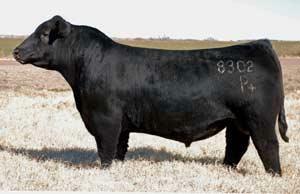 Breed your clubby Type heifers to this sleep-easy bull, they will come small but still have that market catching Style!